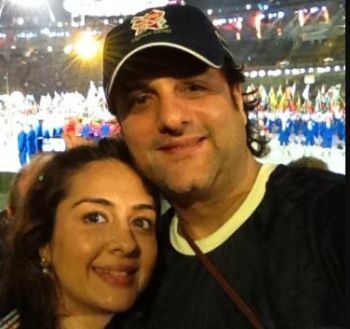 Fardeen Khan and his wife Natasha have welcome their second child, a baby boy. They have named their son Azarius. Fardeen and Natasha got married in 2005. Their daughter Diani Isabella Khan was born in 2013. Fardeen will reportedly make a comeback with the sequel to No Entry. He was last seen in 2010's Dulha Mil Gaya. The FIRST EVER pictures of these star kids!